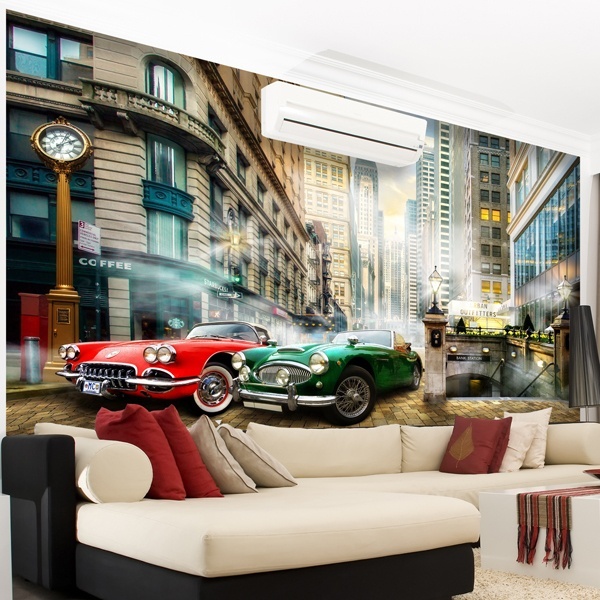 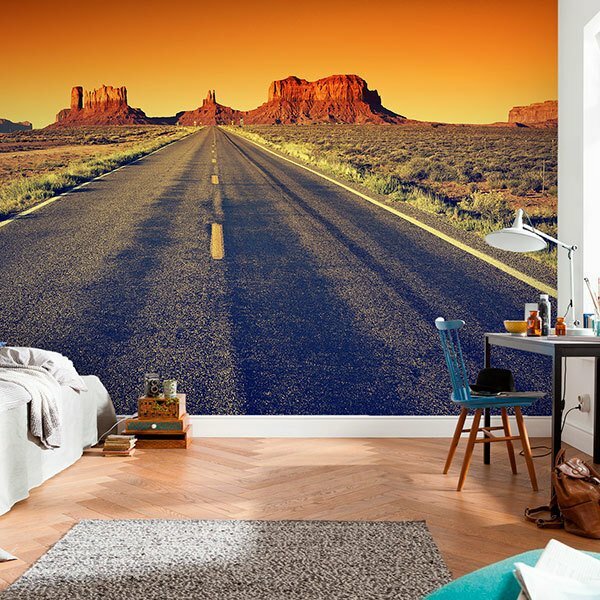 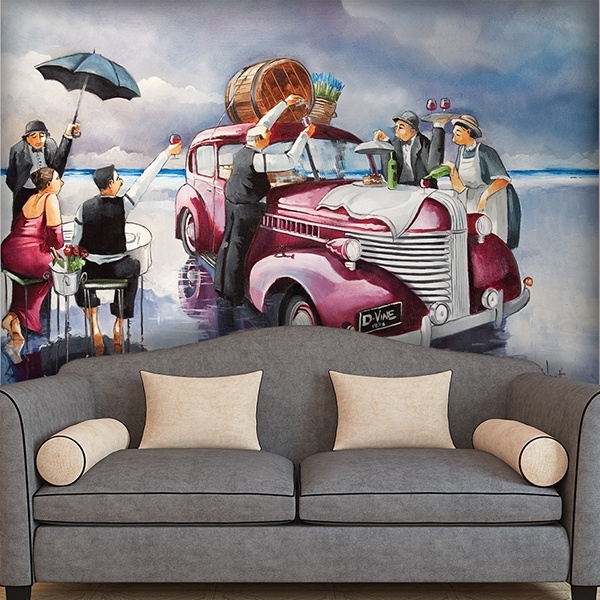 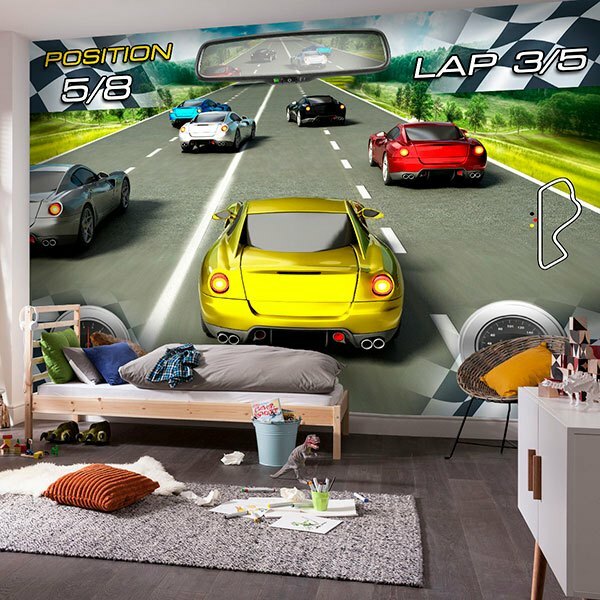 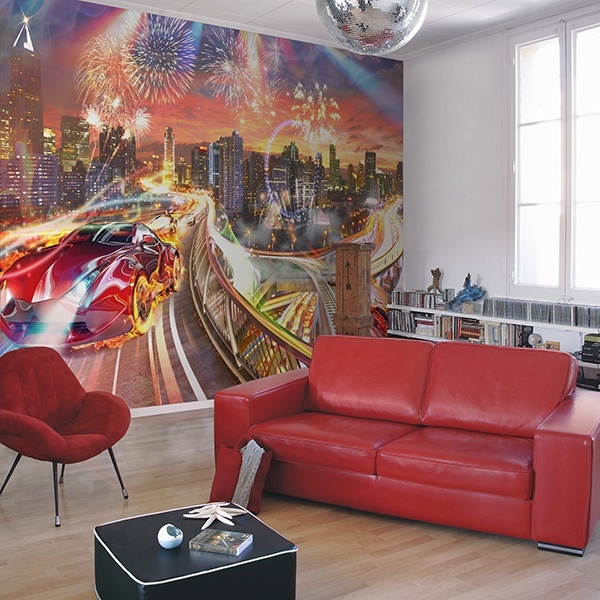 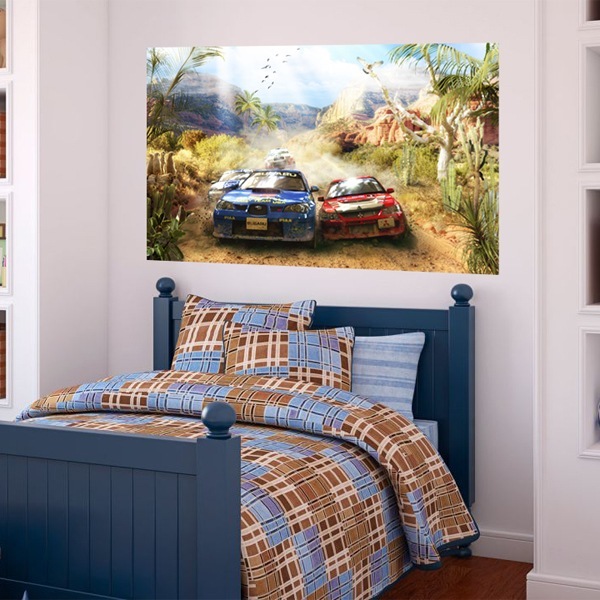 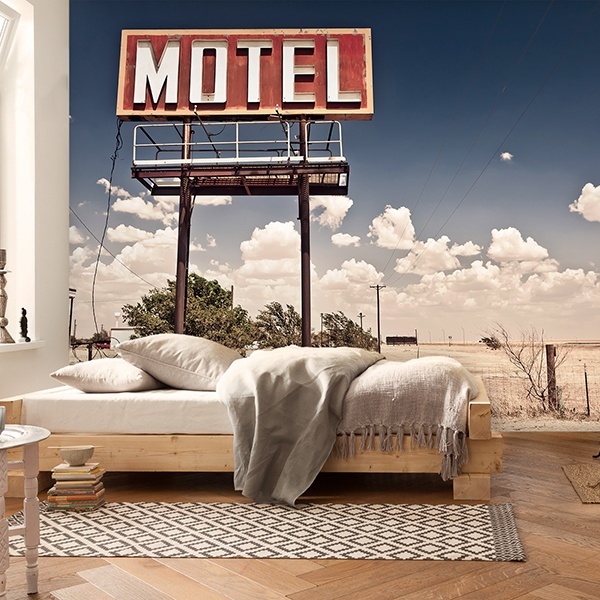 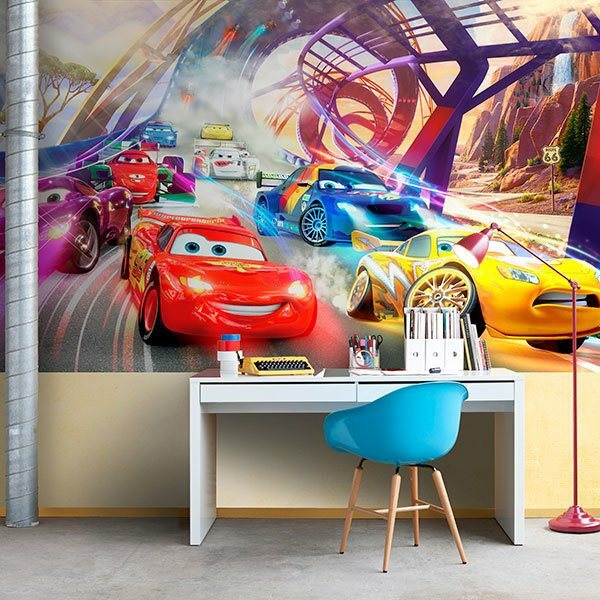 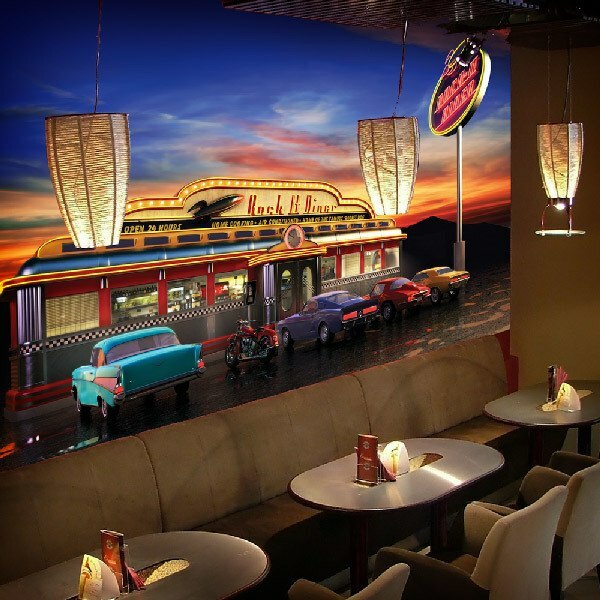 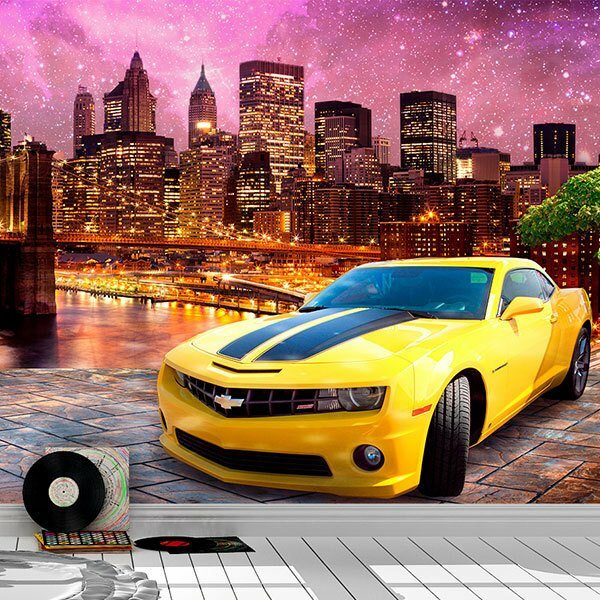 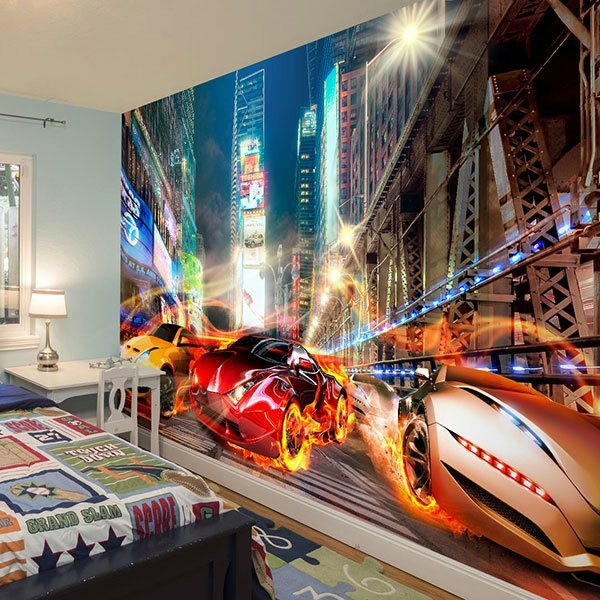 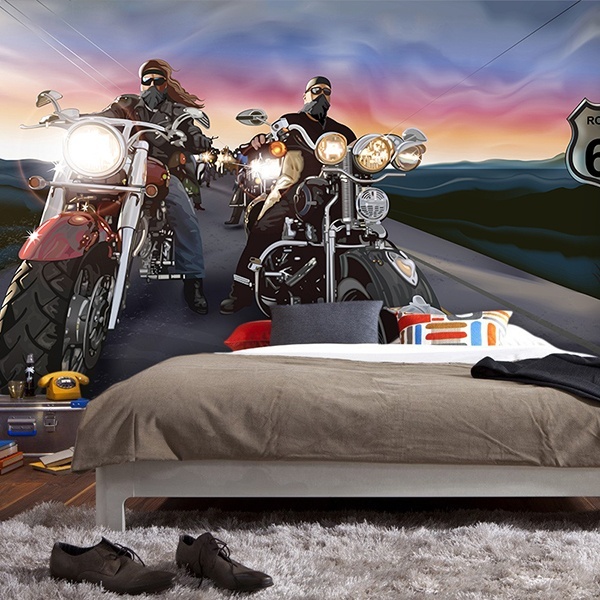 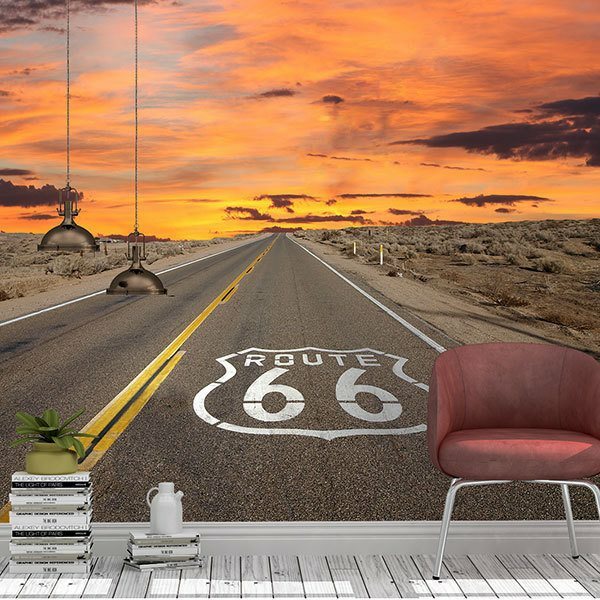 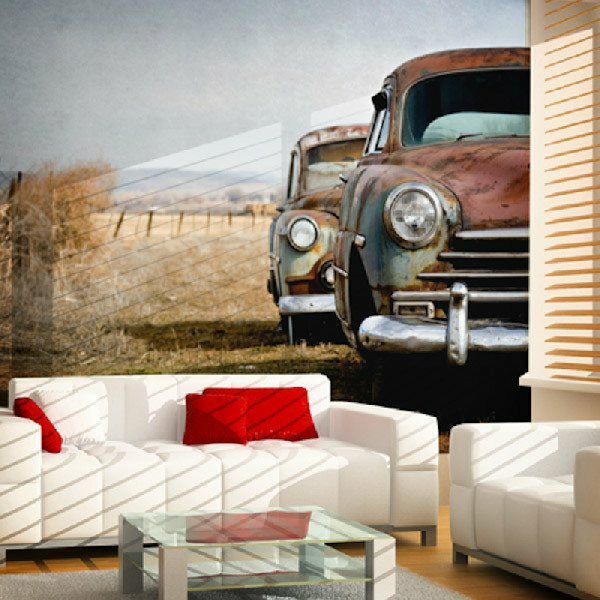 Wall Murals of cars and motorcycles. 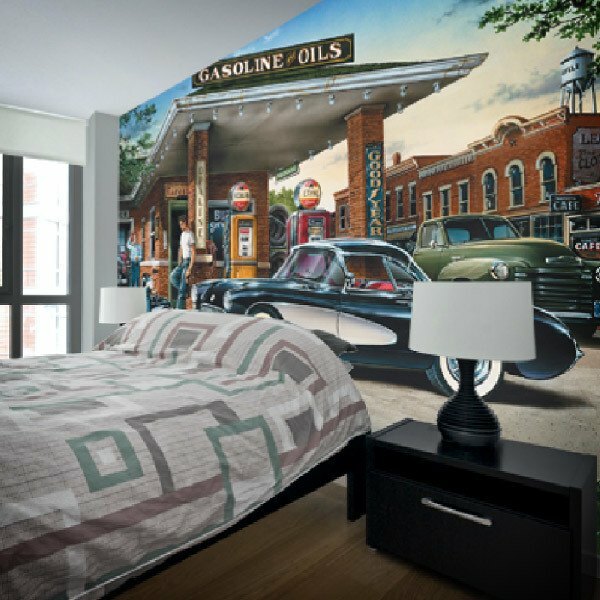 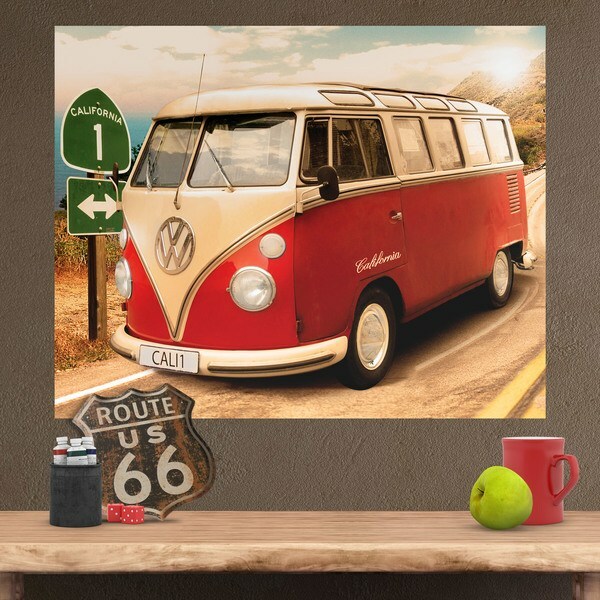 Meet our assorted section of images of the world of motor racing, cars, motorcycles, trucks ... You'll find images of Route 66, rally car races, old vehicles or even a wild west locomotive. 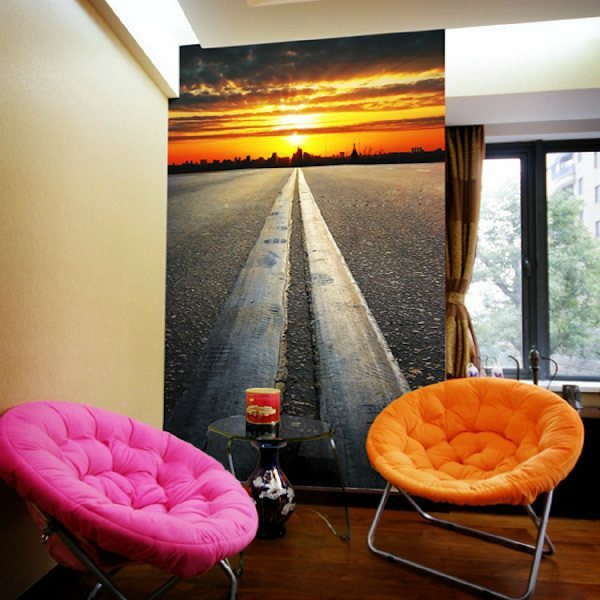 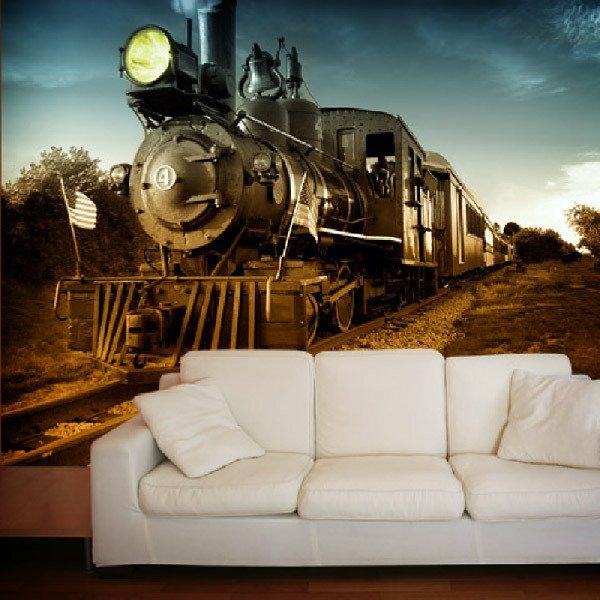 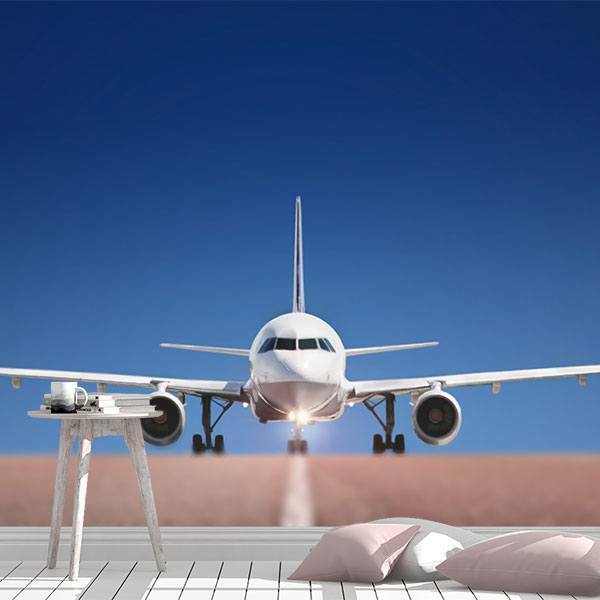 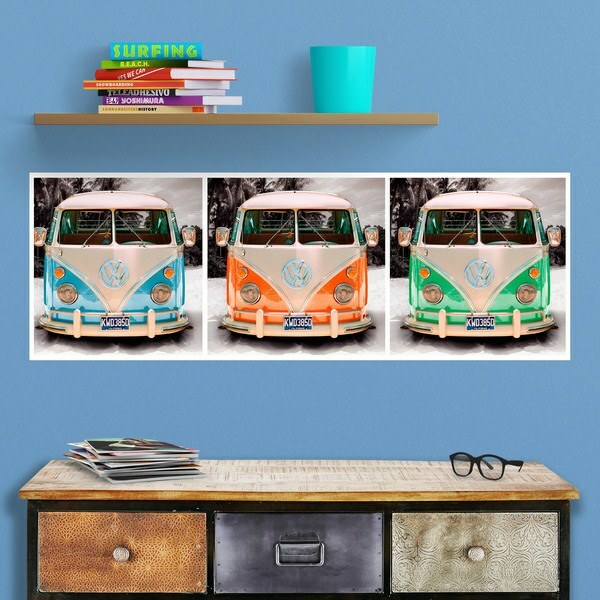 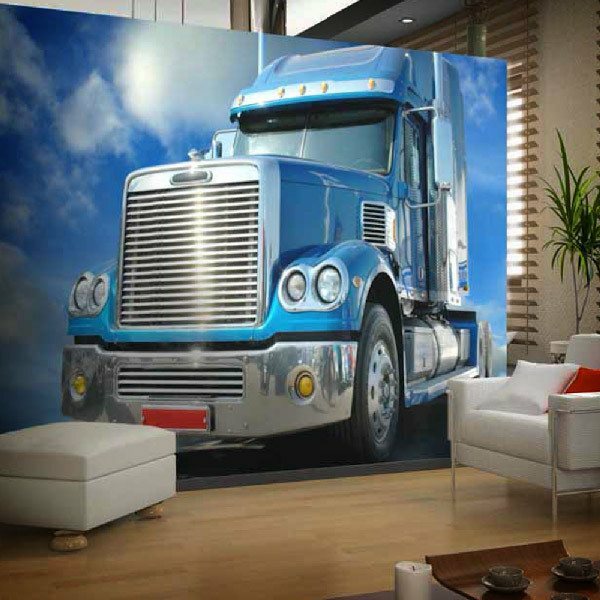 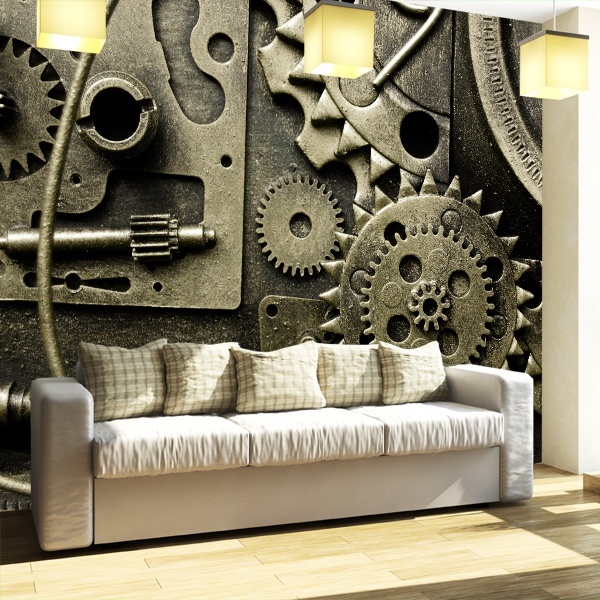 Take a look at your decor and decorate your walls with the great designs and photos we offer in our engine section.